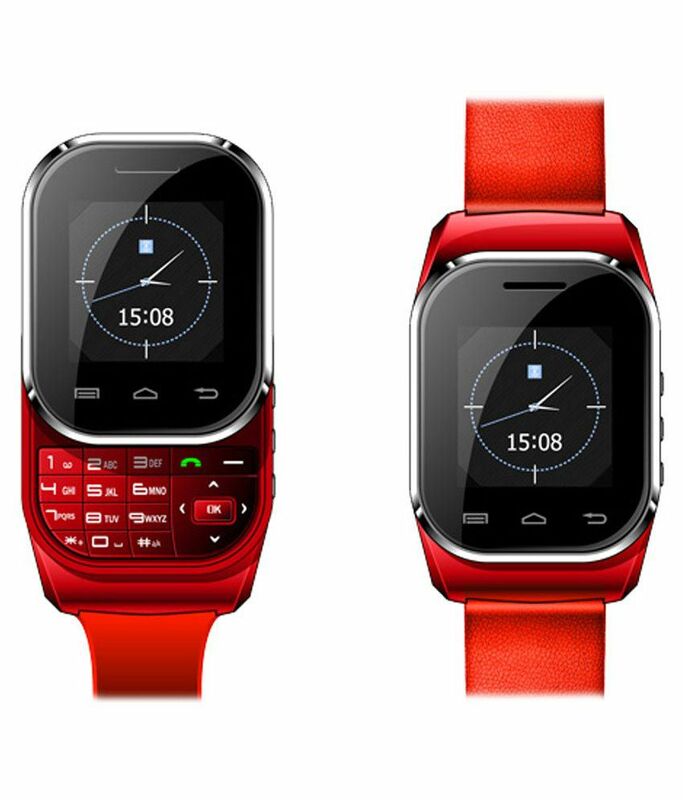 KenXinDa Smartwatch has launched a wrist mobile named as W1 Watch GSM Phone Touch and Slider. The watch mobile looks cool and fashionable. KenXinDa Smartwatch's so cute, athletic and fashionable that you will like to have one. It comes with a slider and alphanumeric keypad to allow user to type with ease. To Recieve updates and possible rewards for Kenxinda Kenxinda Watch Dual Sim please sign in. To Recieve updates and possible rewards for Wearable please sign in.